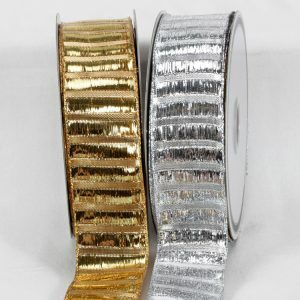 2019 NEW PRODUCT COMING SOON! 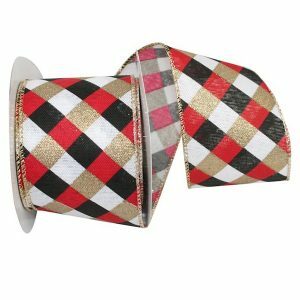 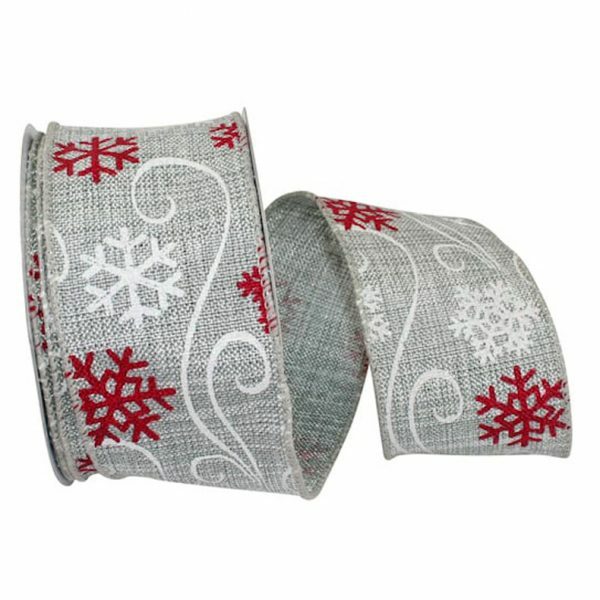 A terrific Grey Linen Ribbon accented with Red & White Snowflakes & a Matching Wire Edge. 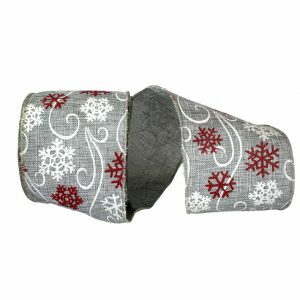 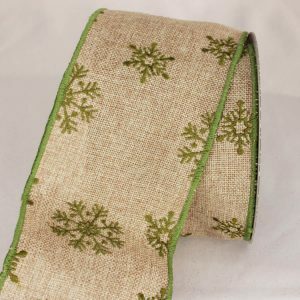 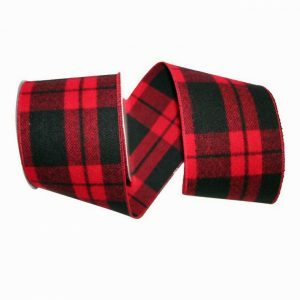 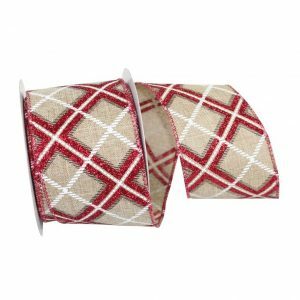 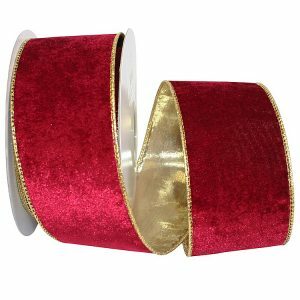 This Christmas Snowflake Ribbon is available in a wide width making this a Decorator’s favorite! 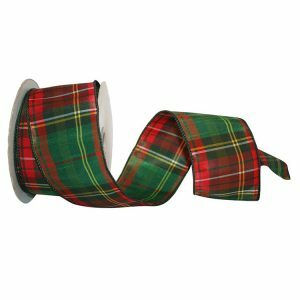 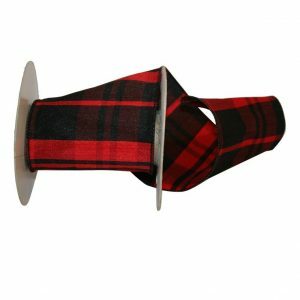 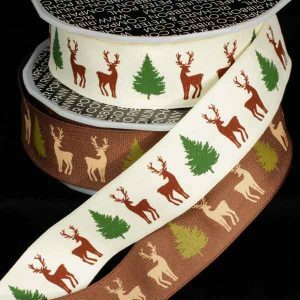 Decorative Christmas Snowflake Ribbon from Karaboo Ribbons gives that decorator’s touch to your Christmas trees, wreaths, home décor & Christmas gift wrapping.